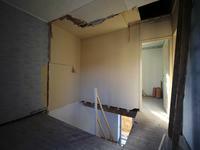 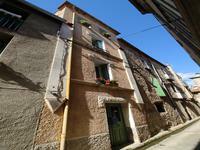 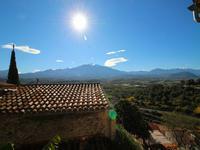 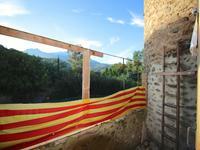 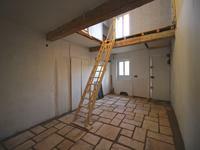 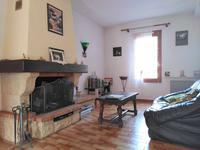 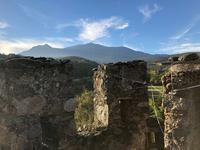 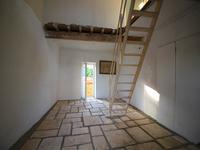 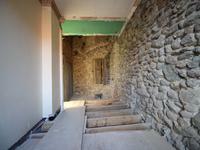 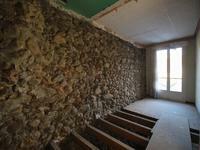 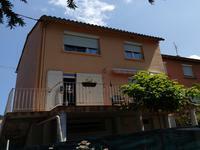 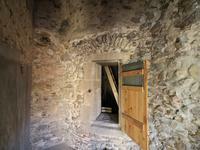 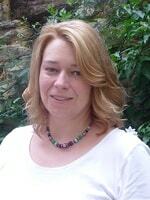 Village house to renovate completely, with 2 bedrooms, mountain views and a tower dating from 1200. 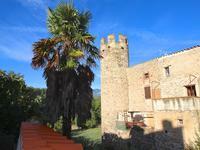 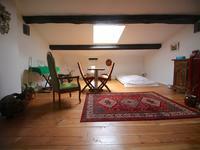 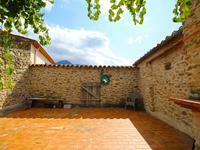 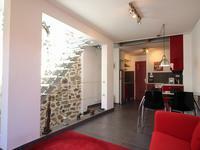 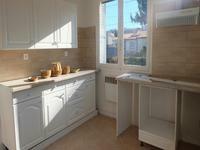 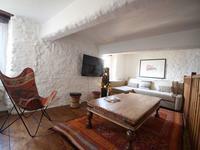 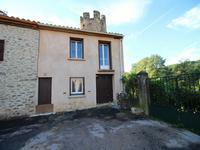 Situated in the pretty village of Codalet this village house also comes with its own tower, dating from the 1200's. 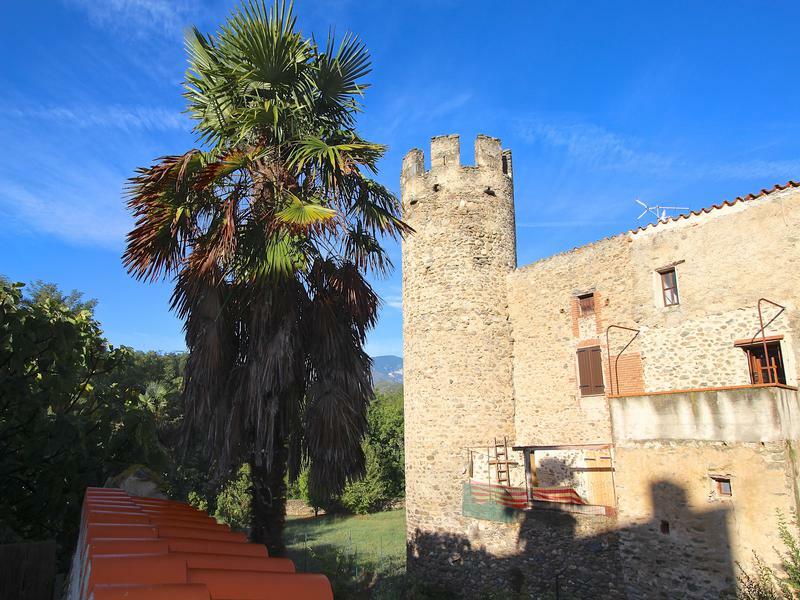 The property requires complete renovation but has the potential to be a lovely village property with mountain views with the added interest of a medieval tower.